Coinbase, the world’s largest Bitcoin broker, operated by Coinbase Inc, which has its headquarters located in San Francisco, U.S. It is fully licensed to do money based transactions not only in the UK, EU and U.S. (registered as MSB with FinCEN) but also in other countries in the world. Recently, it received an E-Money License from the FCA (Financial Conduct Authority) of the UK. Coinbase Exchange is fully compliant with consumer protection laws like The Bank Secrecy Act as well as the local money transmission laws and regulations of the U.S. states. It protects the customer’s digital assets with an insurance policy so that they can claim their funds if the exchange loses its coins in the case of unforeseen hacking or security breach. 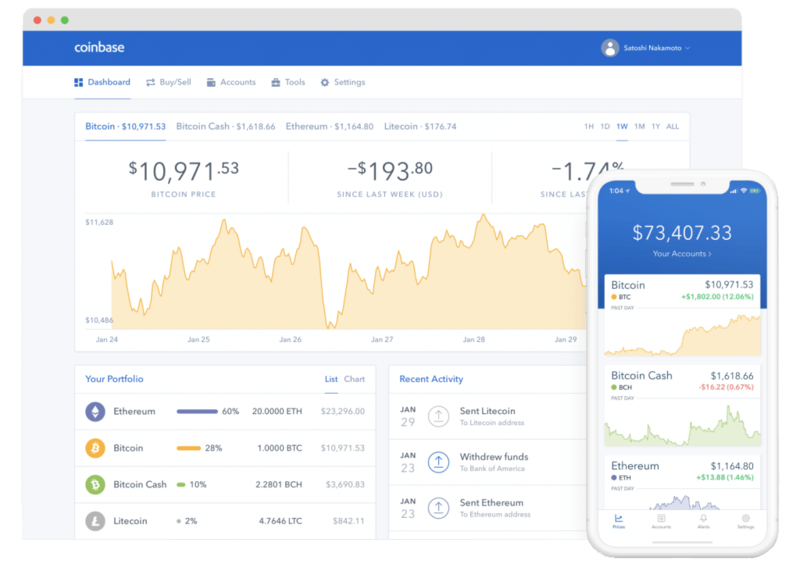 The following Coinbase review attempts to analyse several aspects to provide you with an all-rounded detailed overview of the exchange and its services. Although Cryptimi does its best to provide you with accurate and to up-to-date information, we strongly recommend that you to visit Coinbase.com for any updates which might occur afterwards. Yes. When it comes to security, Coinbase Exchange takes extensive security measures to protect the customers’ funds. It states that it stores more than 98% of the customer’s funds on offline cold storage wallets to safeguard against thefts and hacks. Additionally, it offers an insurance policy to cover the losses that may occur to the customers as a result of employee theft or other kinds of security breaches. To protect the data privacy, all sensitive information provided by the customers, like the bank account number, is stored only after it is encrypted using the AES-256 encryption. 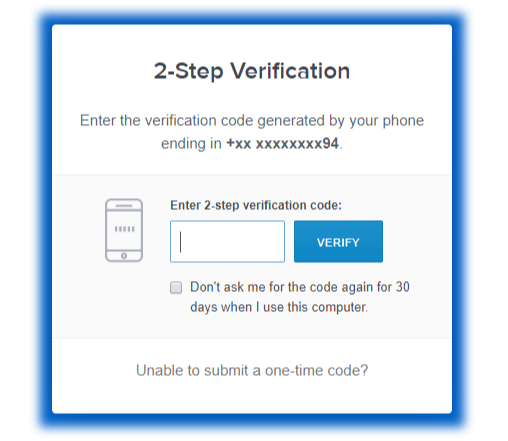 Coinbase offers 2FA (Two Factor Authentication) to protect the account of its customers from unauthorised access. In case you lose access to your account, Coinbase offers support to recover the account after verifying your identity. It is also possible to update your 2FA authentication device, if the current device is lost or broken. Even though Coinbase allows its customers to buy/sell the decentralized digital currencies, it functions as a centralized broker. How? The trading value of the cryptocurrencies is set at a fixed price by the Coinbase Exchange and the users have no control over it. Irrespective of that, many traders find this feature beneficial as it helps them to quickly complete their purchases when compared to the P2P or other kinds of trading platforms. With its user-friendly interface, Coinbase makes it easy for first-time buyers to quickly purchase Bitcoins/Altcoins without facing any difficulty at all. Coinbase Exchange provides two types of wallets to store your cryptocurrencies: Standard wallet and Vault. The Standard Coinbase wallet is ideal for storing a small number of Bitcoins or other cryptocurrencies. Coinbase exchange will generate a new wallet address for every transaction or whenever the funds are moved between the wallet and cold storage. To find your wallet address, navigate to the Addresses page after logging on to your account. To receive cryptocurrency from someone, you must provide the above wallet address. In a similar manner, you can also send cryptocurrency from your wallet to another Coinbase wallet or to an external wallet. Generally, the standard wallet can be used to store the following cryptocurrencies: BTC, BCH, ETC, ETH, LTC, and ZRX. Having said that, there might be some restrictions based on your geographical location. If you would like to store a large number of digital currencies, then vault is the best option. Even though, you can use the vault to receive funds (like a standard wallet) , you need to complete some additional security steps in order to withdraw funds from your vault. Coinbase exchange offers two types of vaults namely: Individual and Group. An individual vault requires only a single person’s approval to withdraw funds, whereas a group vault requires approval from 2 or more persons. Whichever type of vault is chosen, it will take at least 48 hours to withdraw the funds. Currrently, Coinbase vault can be used to store BTC, LTC, and ETH. Last year, Coinbase had withdrawn the support for Multisig Wallet and new members cannot use this wallet anymore. Click on this link, enter your email address on the box provided and click the ‘Get Started’ button on the homepage. Alternatively, you can also click the ‘Signup’ button located on the top right of the homepage. 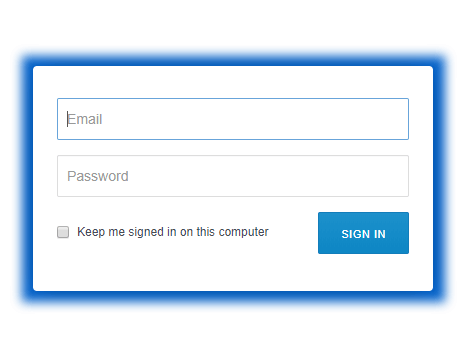 After completing the captcha and agreeing to the terms, click the ‘Create Account’ button. Next, you should receive a confirmation email from the Coinbase team. Click the activation link on that email to activate your Coinbase account. Congratulations! You have successfully created your account on the Coinbase Exchange. Navigate to their site and click the ‘Sign In’ button located on the top right of the home page. Then, enter your email address, password and click the ‘Submit’ button. As the Coinbase Exchange strictly abides by the KYC/AML laws in the U.S, all the users need to verify their identity by providing passport, driving license or other photo ID issued by their government. You should upload the documents via webcam, mobile camera or file upload because Coinbase will not accept scanned images or emailed copies of the documents. While uploading the documents, you should ensure that the entire ID is fully visible and the image is clear without any distortions. Otherwise, it will not be accepted and you have to resubmit them again. Once your ID is verified, you will be able to buy/sell cryptocurrencies using your Coinbase account. Coinbase exchange allows its users to buy any of the following cryptocurrencies listed below. Credit/Debit Cards can be used to make instant purchases, whereas the bank transfer/SEPA will take 2 to 4 business days depending on your location. Generally, digital currency purchases can be made using any one of the fiat currencies like USD, EUR, CAD, GBP and AUD depending on your country. The fees for your purchases vary based on the payment method. Login to your Coinbase account, click the ‘Buy/Sell’ link and select the Buy tab on your account page. Select the option ‘Bitcoin’ under the heading ‘Cryptocurrency’. Select your desired payment method. (If you had set up more than one payment method, it will list them all on the screen). Under the heading ‘Amount’, enter the amount you would like to buy either in the denomination of Bitcoins or the equivalent value on your local currency. Then, click the ‘Buy Bitcoin’ button. Next, your screen will show the summary of your transaction with two options: Confirm Buy and Cancel transaction. If there is a need to make any changes, you can choose to click the Cancel transaction. Otherwise, click the Confirm Buy button to place your order. All fees are clearly displayed on screen. Your screen should show the message ‘Your Purchase was Successful’ and you will receive the Bitcoins on your wallet instantly, if you have made the purchase using the card option. Otherwise, the processing time varies depending on your bank. Follow Step 1 from the previous section. Select the option ‘Ethereum’ under the heading ‘Cryptocurrency’. Follow Step 3 from the previous section. Under the heading Amount, enter the amount you would like to buy either in the denomination of Ethereum or the equivalent value on your local currency. Then, click the ‘Buy Ethereum’ button. Follow Step 5 from the previous section. Now, your screen will show the message ‘Your Purchase was Successful’ and you will receive the Ethereum on your wallet instantly depending on the payment method. Select the option ‘Ethereum Classic’ under the heading ‘Cryptocurrency’. Under the heading Amount, enter the amount you would like to buy either in the denomination of ‘Ethereum Classic’ or the equivalent value on your local currency. Then, click the Buy button. Now, your screen will show the message ‘Your Purchase was Successful’ and you will receive the Ethereum Classic on your wallet soon, depending on the payment method. Select the option Ethereum Classic under the heading Currency. Under the heading Amount, enter the amount you would like to buy either in the denomination of ‘Litecoin’ or the equivalent value on your local currency. Then, click the Buy button. Now, your screen will show the message ‘Your Purchase was Successful’ and you will receive the Litecoin on your wallet soon, depending on the payment method. Under the heading Amount, enter the amount you would like to buy either in the denomination of Bitcoin Cash or the equivalent value on your local currency. Then, click the Buy button. Now, your screen will show the message ‘Your Purchase was Successful’ and you will receive the Bitcoin Cash on your wallet soon, depending on the payment method. Follow the below steps to sell/cashout Bitcoin or other digital currencies on Coinbase. Login to your Coinbase account, click the ‘Buy/Sell’ link and select the Sell tab on your account page. Select the wallet from which you would like to sell the cryptocurrencies. Select the desired cryptocurrency you would like to sell and the withdrawal method. Enter the denomination of the digital currency that you would like to sell or the equivalent amount in your local currency. Then, click the Sell button. Once your digital currency is sold, the funds will be automatically transferred to the payment method you had chosen while placing the order. Coinbase exchange accepts users from more than 30 countries worldwide. United Kingdom, United States, Austria, Belgium, Bulgaria, Croatia, Cyprus, Czech Republic, Denmark, Finland, Greece, Hungary, Ireland, Italy, Latvia, Liechtenstein, Malta, Monaco, Netherlands, Norway, Poland, Portugal, San Marino, Slovakia, Slovenia, Spain, Sweden and Switzerland. Currently, only the buying option of the cryptocurrencies is allowed in the following countries: Australia, Canada, and Singapore. You will not be able to sell digital currency in these locations; however, you will be able to send them to other wallets or exchanges. If a country is not listed in the above section, then it is not possible to buy/sell cryptocurrency from Coinbase. Other kind of services like fund transfer, Coinbase Vault etc are available to anyone located anywhere in the world. If your country is not listed, we recommend you check out Coinmama. Every cryptocurrency exchange will have its own fee structure and its spending limits. Coinbase is no an exception. Coinbase exchange does not charge any fee to store the USD/digital currency on its wallet or to transfer cryptocurrency from one Coinbase wallet to another. It will charge a flat fee or variable percentage fee depending on your transaction amount, payment method and location. For US based customers, Coinbase charges a flat 3.99% base rate for all transactions. Coinbase will always display the market price of a digital asset after adding a 0.50% or a spread of 50 basis points. For example, if the market price for Bitcoin was $6,000, then the price on Coinbase will be $6,030. There are different levels in your Coinbase account and the buying/spending limits vary based on your level. For example, Level 2 members will be allowed to buy up to $25,000 per day using their bank account. Coinbase exchange also allows the customers to sell their full available balance of the digital currencies without any restrictions. Navigate to the Limits section on your account page to know not only your current level, but also the instructions on how to increase your account level. Coinbase provides different types of payment methods for its users based on their geographical location. After selecting your desired payment method, it should be linked to your Coinbase account. Once you add the payment method, Coinbase will send two small verification amounts to your bank account or card. You should enter those two values correctly on the payment settings section of your Coinbase account. Only then, the verification process for your payment method will be completed. Coinbase exchange aims to provide maximum protection to the customer’s accounts by enforcing several security factors like two-factor authentication, device verification, and strong passwords. 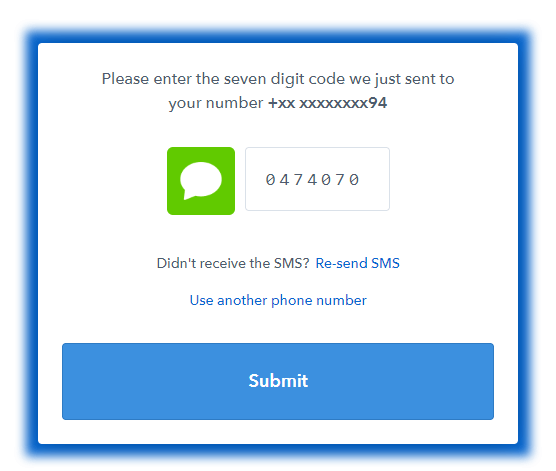 By default, 2FA is enabled for all transactions and the user can opt to receive the authentication code via SMS or using the authenticator apps like Google Authenticator, Authy etc. 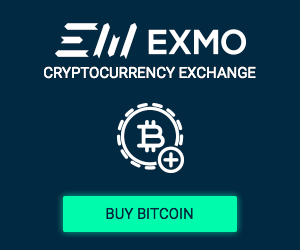 The exchange uses the concept of device verification to eliminate cyber-attacks. When you create your new Coinbase account from a computer/mobile, it will store the IP address of the device. In the future, if any attempt is made to log in to your account from other devices, you will receive an email notification. You should click the confirmation link on that email to authorise your new device. This feature will help to protect your account from hacking or other kind of theft attempts. 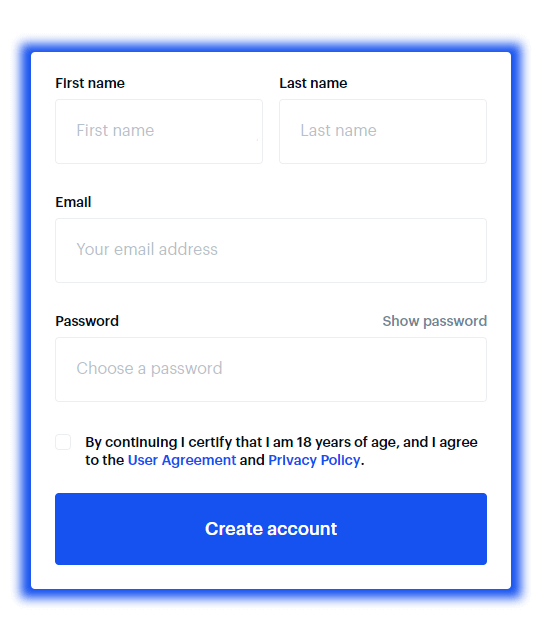 Regarding the password, Coinbase ensures that you create an extremely strong password during the account creation process. It will not accept the password if it is weak. We strongly recommend you using this free service to generate a strong password. In case you experience any issues with your account, you can contact the Coinbase Customer Support via email or phone. Coinbase exchange has two separate lines, one for its UK based customers and the other for US/International customers. The phone support is available for 24 hours a day on any day of the year. Alternatively, you can ask your general account related questions to the Coinbase Support Bot named Ada to get quick answers. Otherwise, you can create and submit a request using the form available on the Support page of their website, by simply clicking here and scrolling to the bottom of the page. Customers can also ask their questions on Reddit, as Coinbase has created an exclusive subreddit (r/Coinbase) for them. Coinbase doesn’t recommend its users to ask their personal account related queries on Reddit due to security concerns. To buy/sell cryptocurrencies on the go, you can download the Coinbase mobile app which is available for both iOS and Android platforms, where you are an Apple or Android user. Coinbase has stated that it will be introducing a new asset listing process on its exchange to allow the addition of new assets rapidly. Recently, Coinbase exchange has added support for the new cryptocurrency ZRX so that the users can buy, sell, send or receive ZRX on both web and mobile platforms. This Coinbase review clearly indicates that this exchange is an excellent choice for novice traders as they can buy and sell the cryptocurrencies much faster than with other exchanges. Storing and having quick access to your coins on this exchange is relatively secure, however, it depends on the individual to decide whether to own a personal hardware/paper based wallet or to keep them on Coinbase. 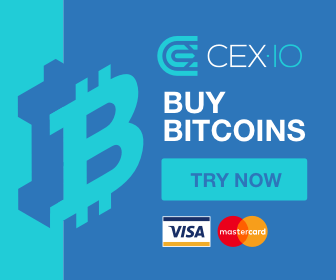 A multifaceted London-based cryptocurrency exchange, CEX.io was launched in 2013.